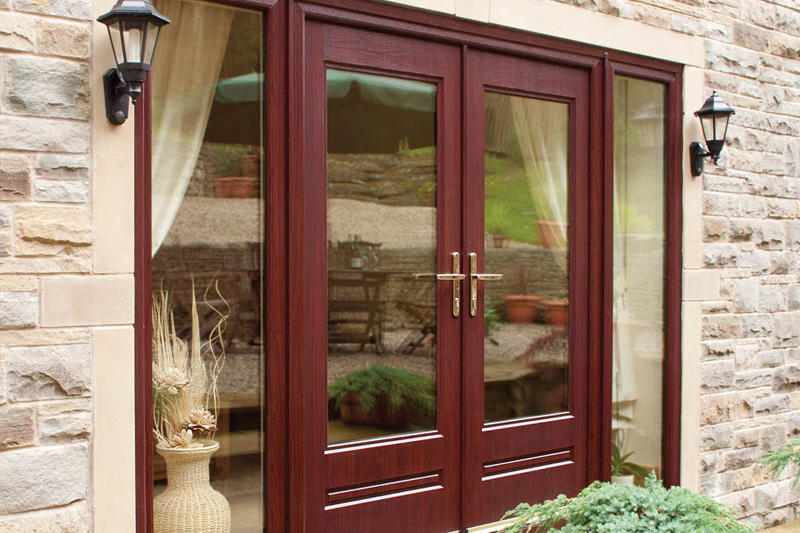 Liniar’s range of French Doors offers an alternative to Patio or Bi-folding doors and are ideal where the aperture size is more limiting. 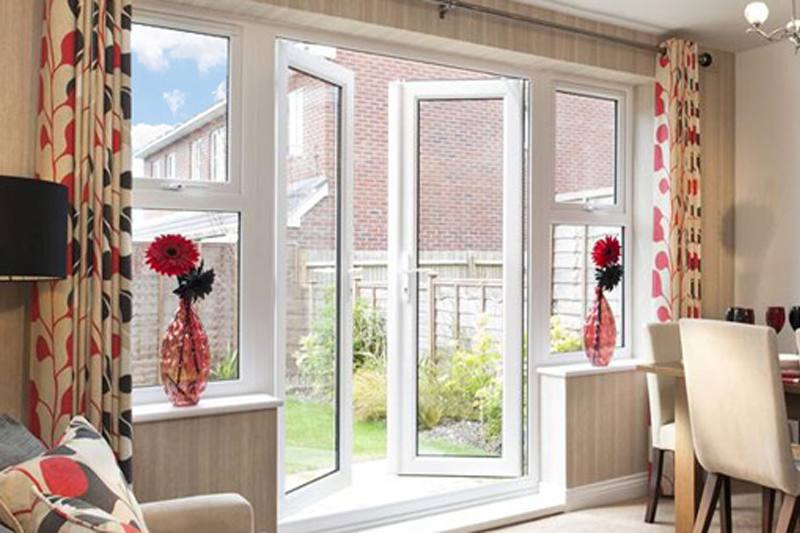 Offering a more traditional alternative to patio or bi-fold doors, the stunning Liniar range of uPVC french doors comes with the same high specification and colour options as our window range - just as you'd expect. 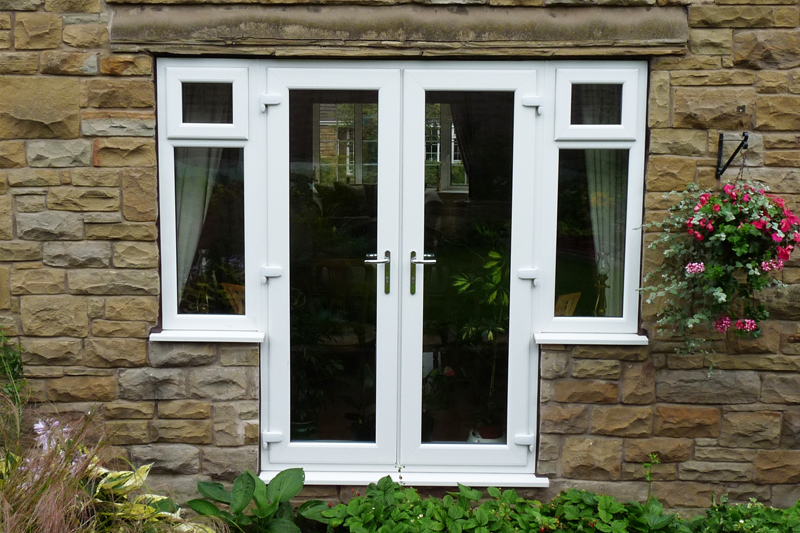 The Liniar french door is available in either 'open in' or 'open out' style to suit your living space and provide your home with a beautiful and secure entrance - complete with a range of patented low and ultra low threshold options. 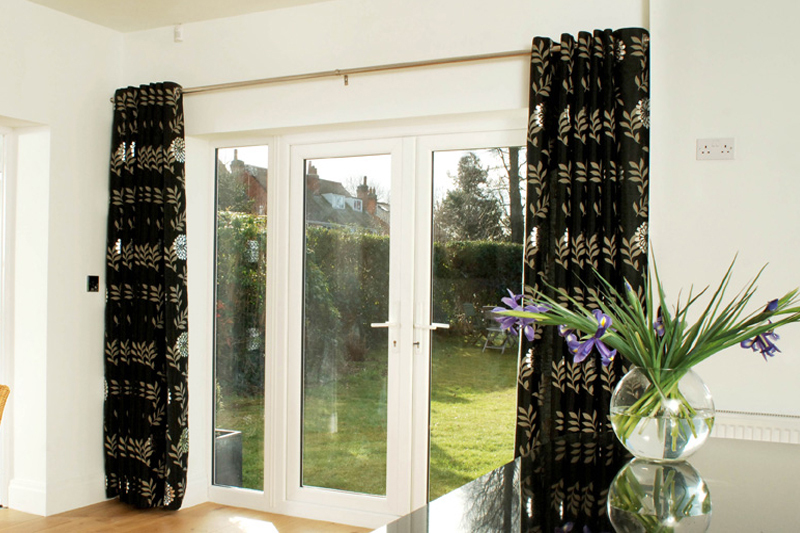 Liniar French Doors are available in a wide range of colour options including standard White, Cream, Rosewood, Light-Oak and Irish Oak, as well as a range of bespoke colours including Grey, Black and Chartwell Green.